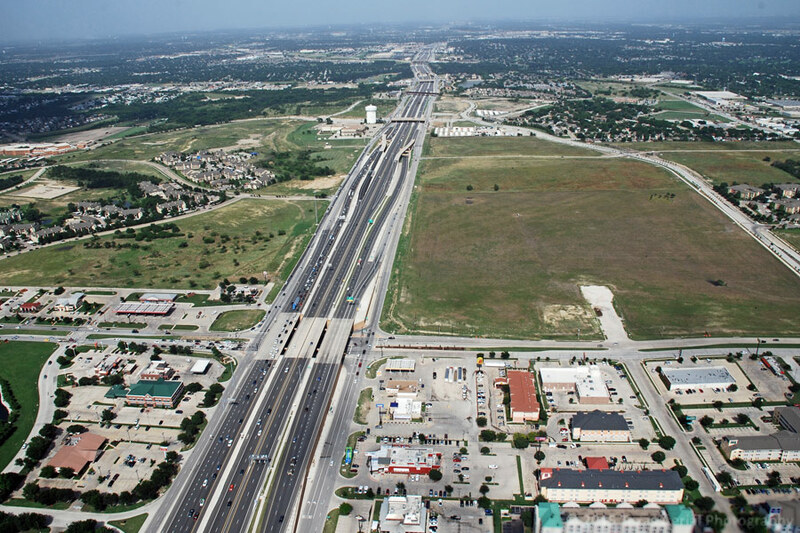 Haltom City has opportunities for commercial growth along the IH 820 corridor with outstanding accessibility and visibility. The completion of expanded lanes in conjunction with new frontage roads, backage roads and exit ramps make this area prime for development. With over 300 acres available for new development, Haltom City is offering incentives and development assistance grants to maximize economic potential to attract quality tenants whom wish to take full advantage of the property and its unique attributes. Foreign Trade Zones, Enterprise Zones and Triple Freeport are examples of other incentives that are also available. For more information please contact the Economic Development Department by filling out this contact form (Assistant City Manager Rex Phelps) or by calling 817-222-7733.